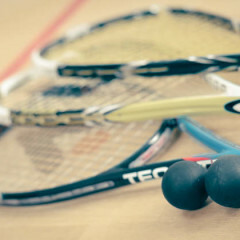 Dorset Squash and Racketball are looking for a new County Secretary. Would you like to give something back to the sport that you love? If so please contact Jane Smith on 07557 302526 for more information on what the job involves. Jane Smith the current County Secretary plans to stand down from the post in July 2018.